We ended our 2016 holiday episode with an overtures quiz – small clips of 20 musical theatre overtures and a challenge to name all of them. Here are the answers. Enjoy! The overture for Leonard Bernstein's Candide is one of the most performed orchestral compositions by a 20th century composer. Now, whether Candide is an operetta or a musical is a scuffle for another podcast. What we do know is that ya'll did pretty well on this one – maybe we've got a bunch of secret instrumentalist in the crowd. Two Charles Strouse musicals in a row?! Who would do such a thing? We would. If you love Broadway divas, then you'll love Applause. Don't let me convince you, let this clip of Lauren Bacall going to a gay bar do that. Also, fun fact, for a while in college Tommy's cellphone ringtone was the beginning of Backstage Babble. Zoltar predicts you might not have known that the Tom Hanks classic Big was transformed into a musical in 1996! Well…now you know! Despite a rocky Broadway premier, the revised for-license version of this musical has had quite the heyday in am‑dram and high school productions. When Jimi first told me about this overture, I thought he said “Big Brother.” Can you imagine? A Big Brother musical? What would that even be about? Would Julie Chen sing a number? Probably. Anyway, this show was wildly popular on the West End and Tommy knows nothing about it. Can you tell? What a delight! The Fantastics overture lets you know exactly what kind of show you have in store. Fun, spirited, and lots of piano. And a little harp. Notoriously, this number is often staged with performers “warming up” by frantically sprinting around the stage. It's also what plays in my head whenever I'm running late for work in the morning and frantically making breakfast. You may know this overture better as, “the one that scares the crap out of you when it comes up on shuffle.” Sorry if you had earphones in and listened to this not knowing what to expect – those horns really come out of the gate hot. By far the most difficult number in our quiz, Pasek and Paul's James and the Giant Peach is also the only show on this list to never play on or off Broadway. Tricky, right? Also you should TOTALLY listen to it. The show is not on Spotify, but you can grab the whole cast album from the official website for free! Talk about a hook! 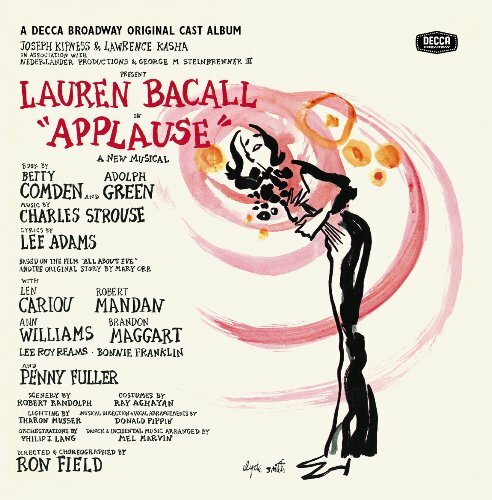 The Producers overture starts right in with the main theme of “Springtime for Hitler.” That's really a question I've always had – who wrote the music for Franz Liebkind's show? Right, because Franz later seems very displeased at how his idol was portrayed during the musical. But, like, with that music? What were you expecting? Everyone got this one right. Hooray! 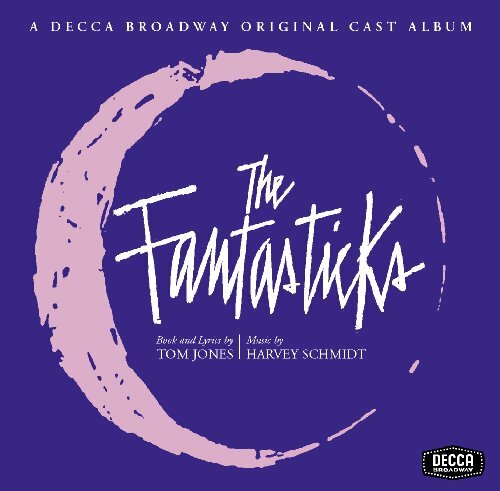 It's hard to not recognize a good Ashman & Menken, toe-tapping production number. Like, if the song “Friend Like Me” was walking down the street towards you, you'd probably recognize it from maybe six blocks away. Maybe even further. Because of Tommy's interesting genesis as a rock opera concept album, this overture doesn't quite follow the rules of “normal” overtures. Namely, it doesn't preview the large melodic lines of the big showstoppers – it's a musical piece onto its own. (Okay, there's a little thematic motif in parts, but not nearly as much as most other shows on this list.) Neat! Oh, and to the quizee who called this “like a hard rock version of Anything Goes,” we REALLY hope that actually becomes a thing. We got ya'll with this one! Meet Me in St. Louis, Chicago, An American in Paris: all great guesses – none right. It's tricky because it's a jukebox musical of a bunch of tunes you recognize, right? That's what we hoped, at least. Ah, Mack & Mable, “the saddest failure of Jerry Herman's career.” But not for long! Because you're going to listen to it, right? RIGHT?! 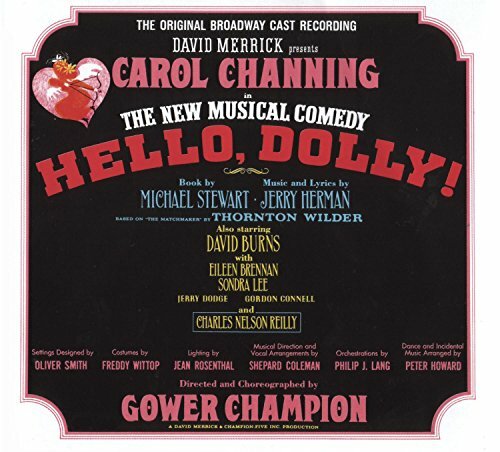 Isn't it charming to see Hello, Dolly! billed as “The New Musical Comedy” on the original album? And while we're at it, how long do you think Charles Nelson Reilly negotiated for that box to appear around his name? It's Gypsy. Everyone got this right. Because it's Gypsy. Everyone knows Gypsy. Except my dad. When Tommy played this at Christmastime with his extended family, his dad didn't get this one right. Sorry dad. Until then, Happy New Year and may your return to work be filled with surprisingly empty inboxes and magically organized desks! Toodle-oo!